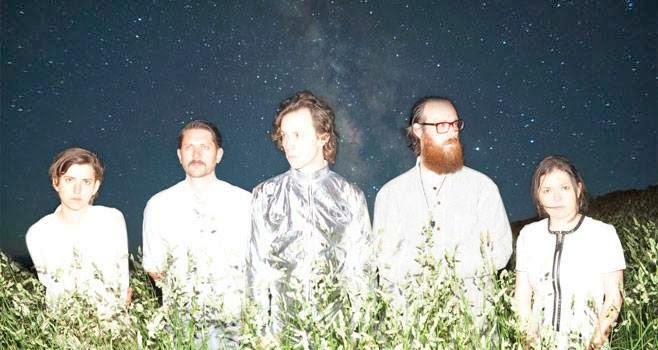 Fanfarlo released a video for their song “Cell Song”. The track is from their latest album, Let’s Go Extinct which was released in February 2014. The video was directed and animated by Ewan Jones-Morris. Check out the clip below. Fanfarlo will play two shows in the NY area. On Tuesday, April 22, they will be on the LES at Bowery Ballroom. The following night, Wednesday, April 23, they will be over in Brooklyn at Rough Trade. See below for more details and dates.